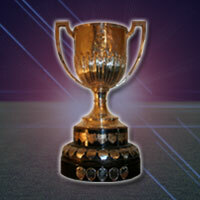 The Pennine League trophy is contested by the 3 divisions of the Pennine ARL. Teams from Premier, Championship and Division One are drawn at in a knockout format. The final is often the last game of the season on the May bank holiday and has been hosted at Dewsbury Rams for many years.